Meet the team of dedicated professionals and passionate volunteers leading MAS as we help non-profit organizations across the GTA. 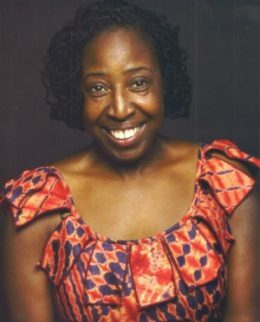 Vivine is Founder, Executive Director and Curator for dance Immersion, an organization that presents, produces and supports dancers and dances of the African Diaspora. For 24 years this organization’s mandate and vision has provided Canadian and international dance artists with opportunities that have laid a foundation for continued growth and representation. Carol is a retired senior business executive with extensive experience in for-profit, national not-for-profit organizations, councils, hospitals, government and well-known universities. Dedicated and highly skilled in strategic planning, operations, vision and mission development, facilitation and executive mentoring in the not-for-profit sector, with a focus on social services, Carol joined the MAS board in 2017. Anthony is a Senior Manager in KPMG’s Global Transfer Pricing Services practice in Toronto. 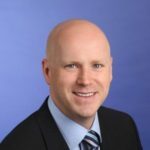 He has more than 12 years of professional services experience within the Big 4 accounting firms, advising multinational clients whilst working across the UK, Australia, and Canada. He speaks regularly at industry association conferences and other events. For over 20 years, Sue has worked as a designer and facilitator of strategic organizational and leadership change projects. She had led multiple types of large-scale organizational transition initiatives (i.e. culture change, executive and leadership development, organizational learning). Sue has held a series of senior corporate roles leading complex change initiatives and has consulted with senior executives in North America and Europe. 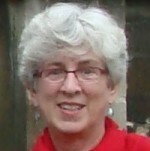 Sue has been with MAS since 2012, working in strategic planning, leadership coaching and leadership facilitation. 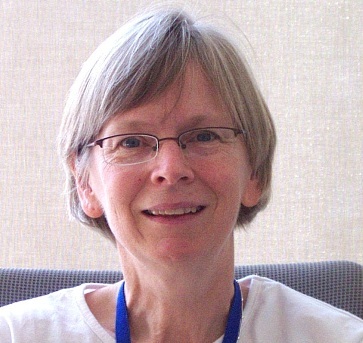 Nancy has worked in the field of child welfare for over 35 years. She recently retired from her role as Chief Operating Officer of the Children’s Aid Society of Toronto, the largest Board operated child welfare agency in North America. 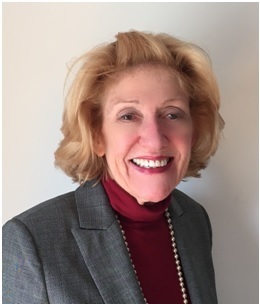 Nancy has experience in strategic and budget planning, policy development, government and key stakeholder relations, staff management and labor relations. Laraine Naft began her career as a professional social worker. Since then Laraine has worked as a front line staff, manager, director and executive director, primarily in the community non-profit sector, providing her with an intimate understanding of this environment. Laraine is also a Volunteer Consultant with MAS focusing on HR and Organizational Issues. A knowledgeable expert in corporate and commercial law, Howard Kaufman is currently Counsel for Fasken Martineau, a large global law firm. 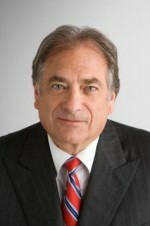 Previously, Howard was Vice-President, Legal & External Affairs and Secretary at Xerox Canada Inc. and was part of another national Canadian law firm. With his legal background as well as his expertise in Ethics-related matters, he brings a strong skill set to his role as Director of MAS. Steve Gittins retired from Manulife Financial in 1999, after 30 years as part of their Information Technology team, mostly in senior management roles. A leader on the internal MAS Executive team, Steve has been involved with internal assignments, including facilitation and project evaluation. He extends his dedication through his position as MAS Treasurer and IT Manager. Chris Govern has a wide range of knowledge and experience resulting from her career with one of the big banks. With a generalist business background, and her in-depth understanding of strategic planning and facilitation, Chris has helped many of our clients, as well as provided leadership and direction to the MAS team. She is also an active Volunteer Consultant. 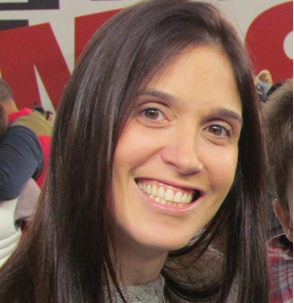 Sue Pulfer has a background in Software, IT Consulting and large-scale Consulting Operations Management and she also has a good general knowledge in the areas of Finance, HR and Marketing. After a career in IT services and Consulting, much of it at Oracle Corporation, Sue is now retired. 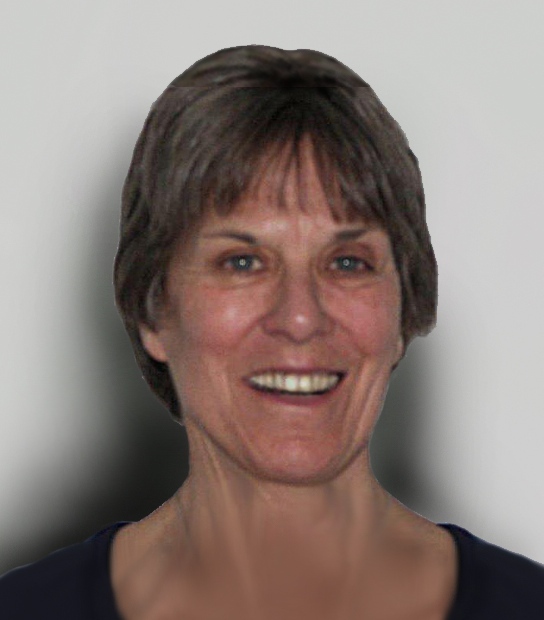 Sue has a number of years of experience on non-profit Boards and in assisting non-profits in her areas of expertise. Sue focuses on advising in areas of IT and Strategic Planning and facilitating non-profit Board and Staff events. 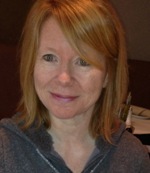 Debbi is the part time Program Coordinator at MAS. She brings 20 years of progressive experience in seniors’ housing and administration of volunteer resources. She has also been a part time Instructor in Centennial College’s distance learning program since 2009. She has a masters degree from the University of Waterloo, and lives in East York with her husband, two children and a cat. Debbi is often the first point of contact for clients and she is responsible for helping to clarify project needs and for the overall administration of the office.